The throw for the next 4 weeks is O goshi also known as hip throw. It is a great throw that can use for gi and nogi. I actually like getting thrown around with this particular throw. For the advanced students, Serge taught shin to shin guard and entries to single X and X guard. 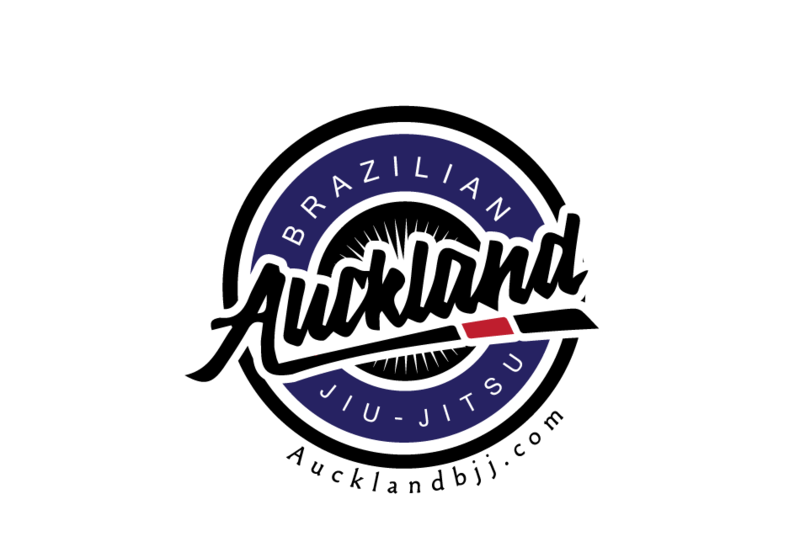 While, I do not think there are guards that everyone must master, we think it is important for our blue belts students and above to start getting familiar with more intricate BJJ guard. Stu also taught half guard in more details for the beginners. If you think, it is lot of information to grasp in one week, do not worry. We will cover the same topic in 12 weeks time. We plan to cover half guard sweep 4 times this year. That means 4 week of half guard spread trough the year. 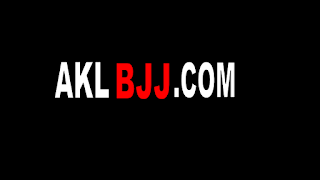 This week, we also continue on our competition sparring where we start from standing and play under competition point system for the National NZ grappler Nogi in March. We also had 4 girls training on Thursday which is great. Next week, we will covering half guard sweeps so it will your chance to learn what to do when someone tries to pass your half guard.